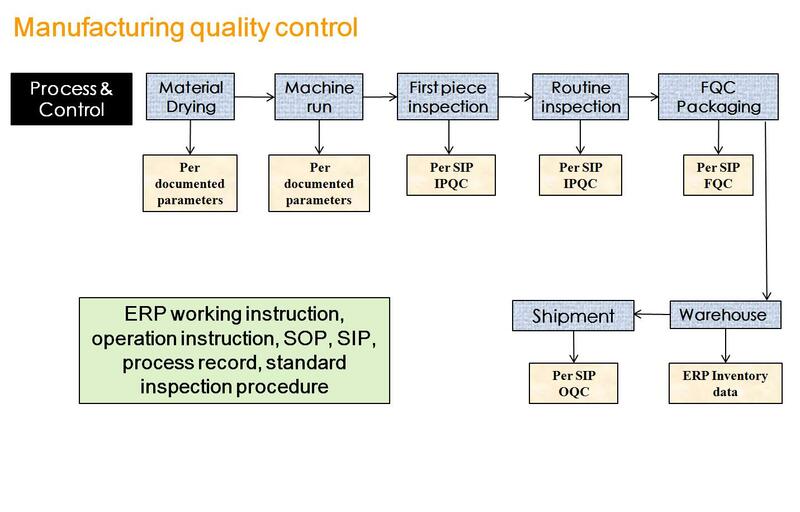 No matter what the manufacturing process, there is always a quality control set in place to make sure inferior product are not released into general circulation, nor are inferior products sent back to the buyer. 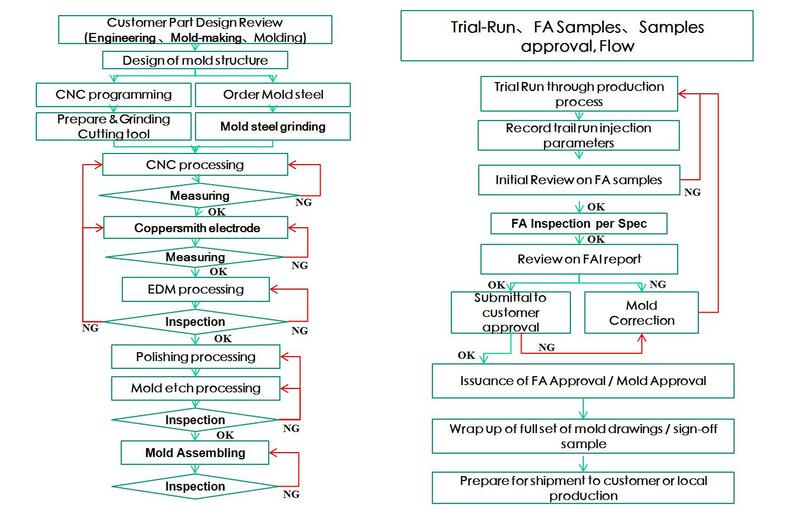 When it comes to injection molding, there are several different tests and control points positioned throughout the manufacturing process to make sure the finish product is up to the highest level of standards. 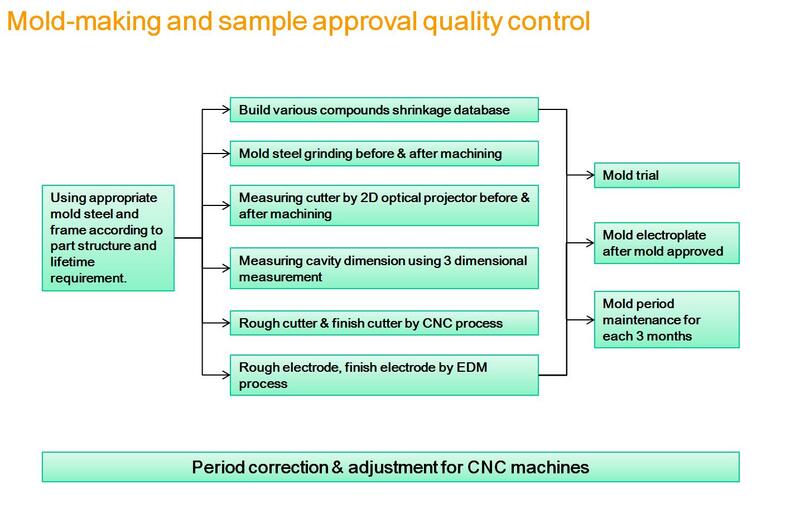 Jasonmould have our own high level quality control process for all of our plastic injeciton molding and injection plastic products. Above is our high level quality control system. 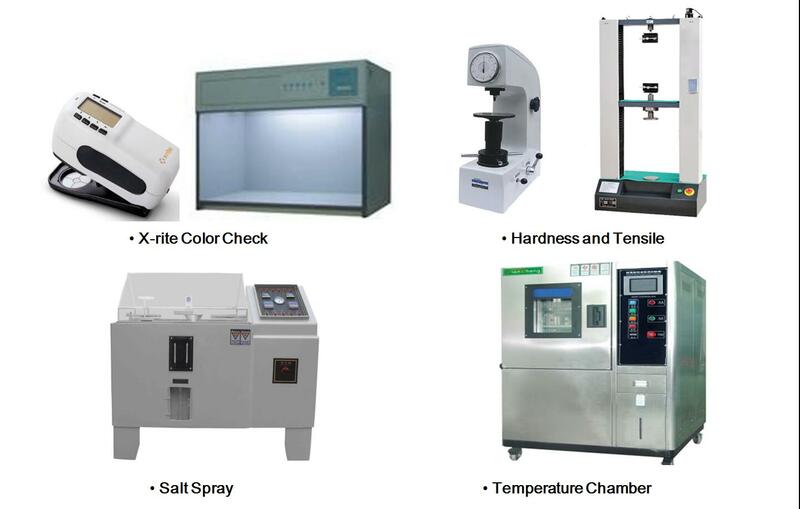 Except quality control system,we also use high standard instrument to test every products. 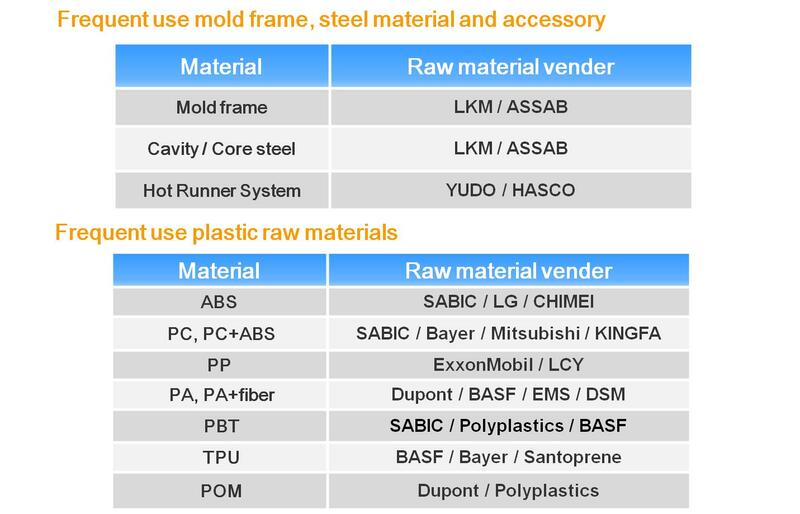 For all of our injection plastic products,we are using high quality raw materials to ensure the plastic parts’ quality. Quality is our life,we take care every products’ quality to ensure high level products come to our customers’ hand. We sincerely hope to build more and more high level quality control stystem together with our worldwide customers.